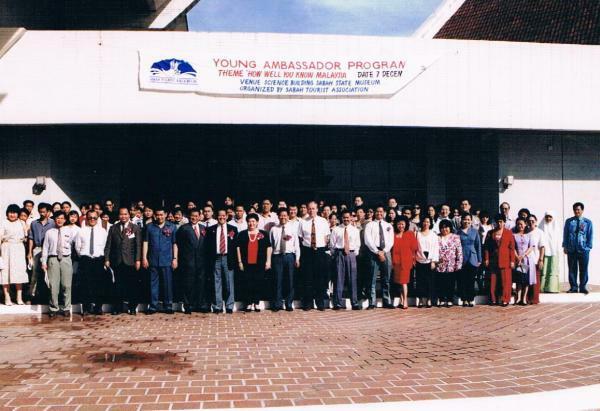 Young Ambassador Programme (Theme: 'How Well You Know Malaysia') at Science Building, Sabah State Museum on 7th December 1996 organized by Sabah Tourist Association. 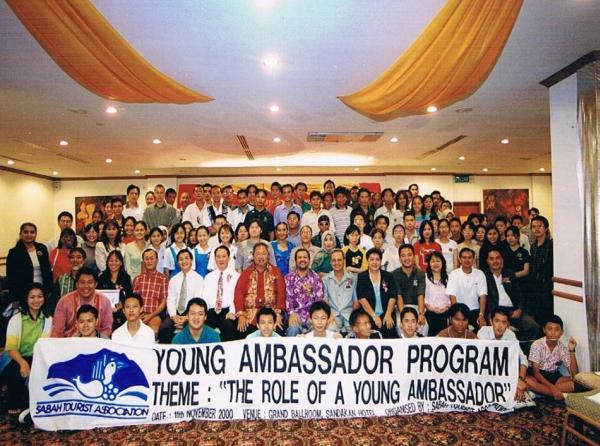 Officiating Ceremony Young Ambassador Programme on 11 November 2000 at 8am-5pm by YB Datuk Hj. 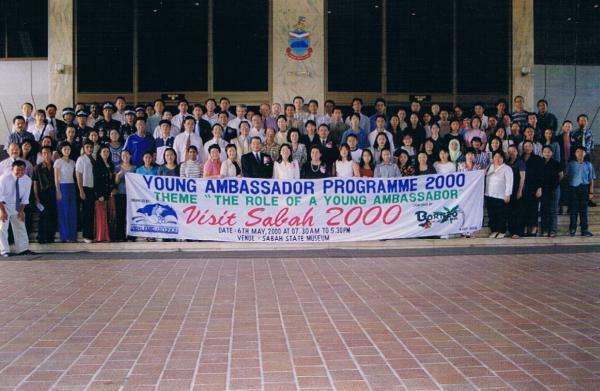 Nahalan OKK Hj. 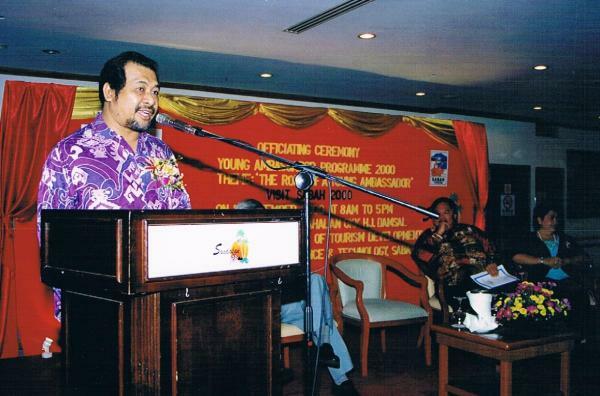 Damsal (The Assistant Minister of Tourism Development, Environment, Science & Technology, Sabah) at Hotel Sandakan, Sandakan.